We’re glad you found us! For further details about KECD, English dance and its history, directions to our new location,, our current dance schedule, and much more, please explore the rest of the site – just click on the tabs above (“Latest news” “KECD History” “Schedule” “Directions” etc). We also have a Kingston English Country Dance Facebook Group – join us there to have dance reminders show up in your Facebook account. 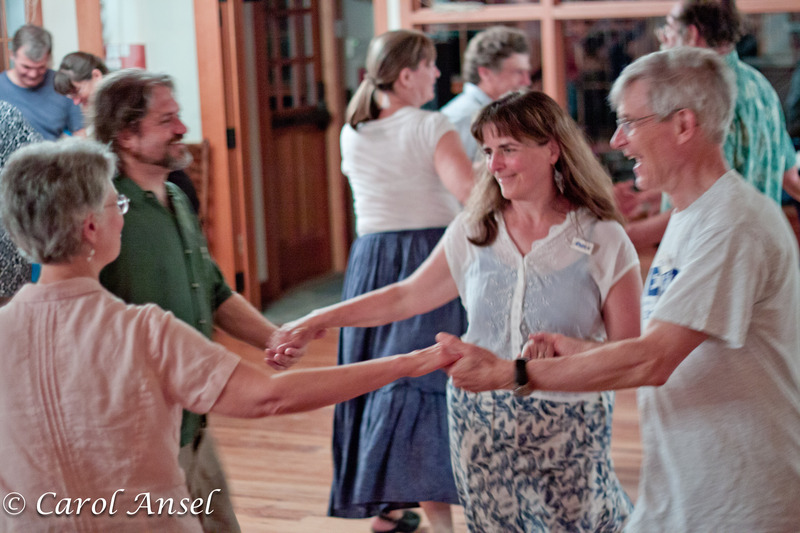 Again, we’re glad you found us here on the web – enjoy the site and we hope you decide to come dance with us in person real soon!